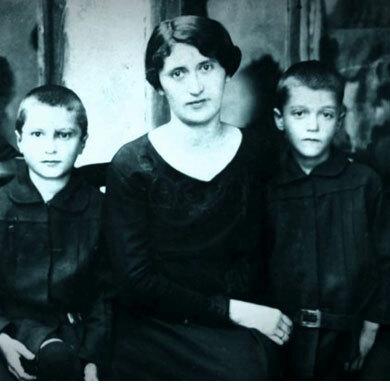 The 12,000 Jews of Thrace and Macedonia, annexed in an arrangement between Bulgaria's King Boris and Nazi Germany, were deported and murdered. In the face of popular resistance to further deportation King Boris ceased cooperating with and stalled Germany keeping Bulgaria’s own jews from also being deported and exterminated. 49,172 delivers the dramatic escape of Bulgarian Jews and the post-war rescue of their Jewish compatriots. 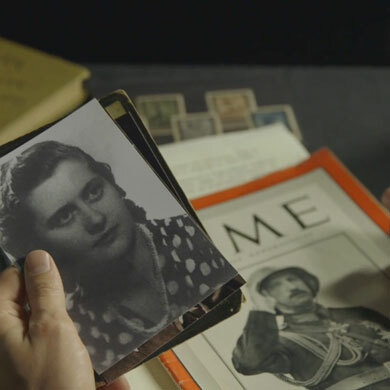 A powerful exploration of persecution and salvation comes to life through the Holocaust survivors themselves, honoring the rescuers of Bulgaria's Jewish community, and paying tribute to their heroic acts of bravery in defying the overwhelming sway of Nazi rule. Plamen Petkov is a filmmaker with over 2 decades of experience in television and printed media, author of historical books and documentaries; founder of popular TV shows. Selected filmography: The Liberators of Bulgaria (2008), The Bulgarians (2007), The Replacement for 10th November (2004); books: “The Bulgarians” (2007), “The Liberators of Bulgaria” (2008) and “The Bulgarians before Bulgaria” (2012).